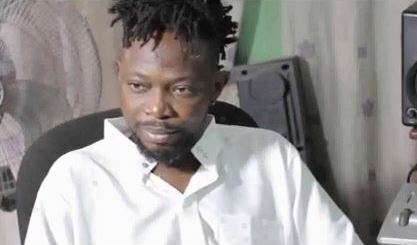 People have been asking me for update on OJB Jezreel. Well, here's what I know. The prolific music producer will be leaving for his kidney surgery in India sometime this week. He completed his dialysis at the Lagos State University Teaching Hospital last week so is preparing to travel between now and end of the week. As soon as he leaves, I will update you on his progress.